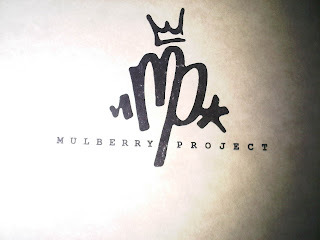 On Friday, I checked out The Mulberry Project with my girl Samantha to see what all the buzz was about. 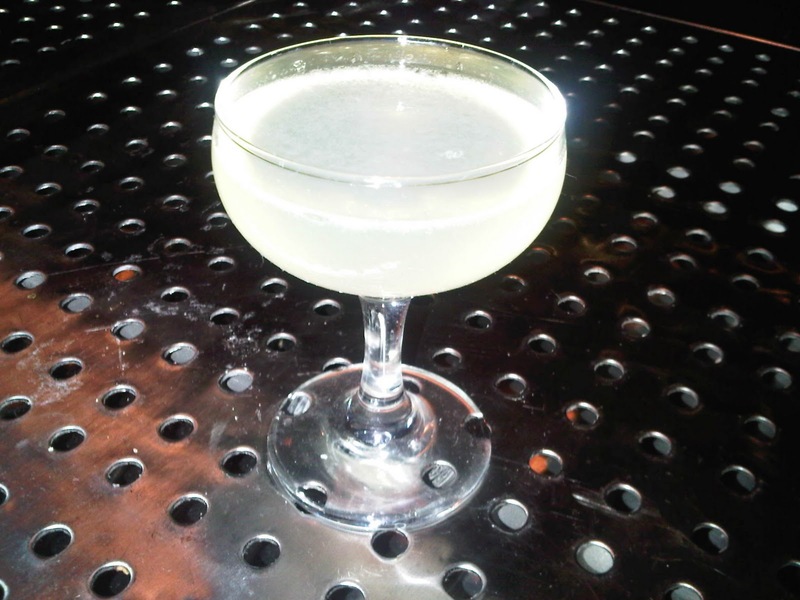 This basement bar in Little Italy opened a couple weeks ago, by nightlife kings from GoldBar, Bagatelle, and The Randolf. 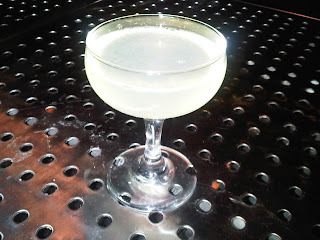 We had a lovely evening trying a few different cocktails, served to us by a co-owner and mixologist Matty Gee, and shared items from the small plates menu.